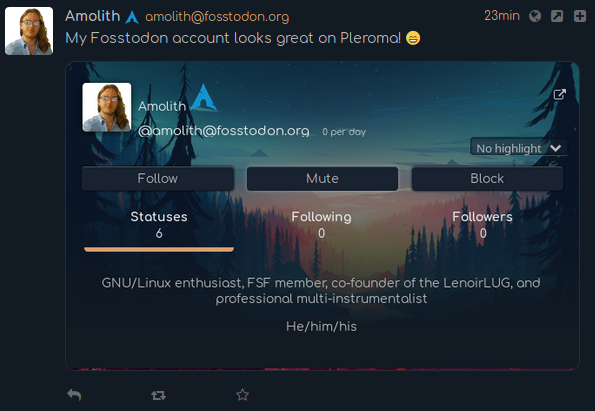 Toots look quite nice as well, however there aren't multiple panes for federated, local, following, etc. like there are for Mastodon. 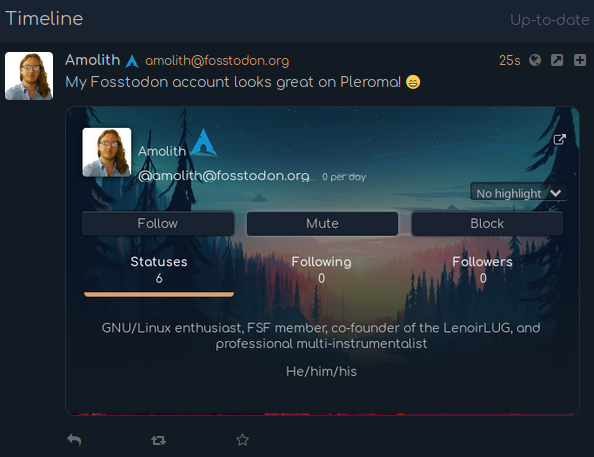 I have seen that Pleroma is fully compatible with any Mastodon client and, according to what I read, that even includes the Mastodon WebUI which is a big plus; I love versatility and options.